Board an international flight bound for Bangkok, Thailand. Spend the night aboard as our flight cross the International Date Line. 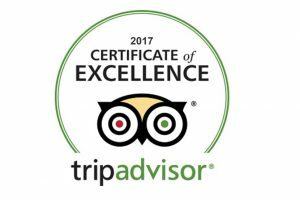 Upon arrival, you will be greeted by our local tour guide at the airport and transfer to your luxury hotel. Time to rest, relax and acclimate to your new time zone. After Breakfast, we visit one of the Bangkok’s well-known sights at Wat Pho (Temple of the Reclining Buddha), the oldest and largest temple in the city, with its astonishing giant Reclining Buddha, over 150 feet long and almost 40 feet high. 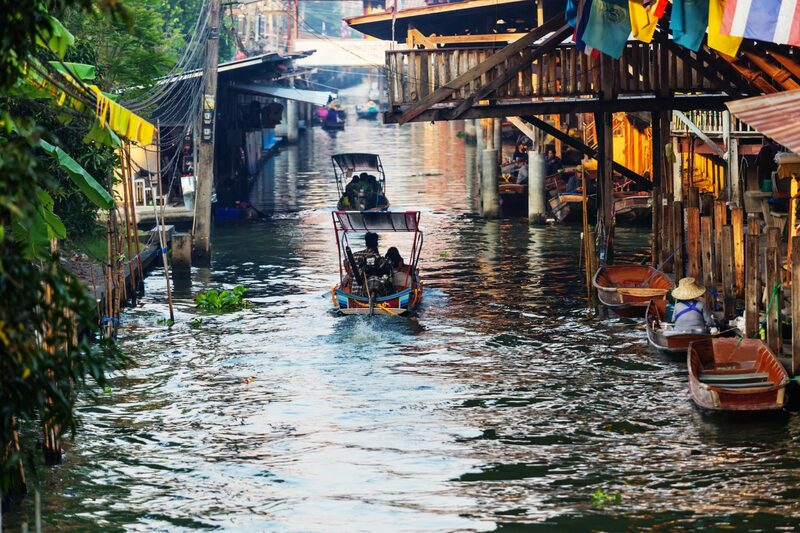 Then we drive through bustling Chinatown, Bangkok´s largest Flower Market at Paklong Talat, via Royal Avenue where most of the Government offices are located and the King’s Palace before returning to your hotel. Ride the boat along the canal to the colorful Damnoen Saduak Floating Market, and observe how the ancient trading of wares is conducted between hundreds of local farmers and villagers aboard fully loaded with all kinds of products including fruits, vegetables, dry goods, and freshly cooked food on the small Sampan boats. After lunch, transfer back to the hotel and spend the afternoon as you wish. Continue to Kanchanaburi and visit the War Cemetery, the resting-place for over 6,000 Allied prisoners. Then take a walk over the stone bridge at the River Kwai, one of the most famous rivers in the world. Visit the Elephant World where you will be welcomed by the camp’s volunteers who will give you a brief introduction to the camp and the program of the day. After the briefing, start the day by feeding the elephants, a great way to get closer the animals and here the elephants can enjoy themselves in their own natural environment. Then, join various activities according to the elephants’ needs on the day of the visit. A free day today for you to explore the city on your own. 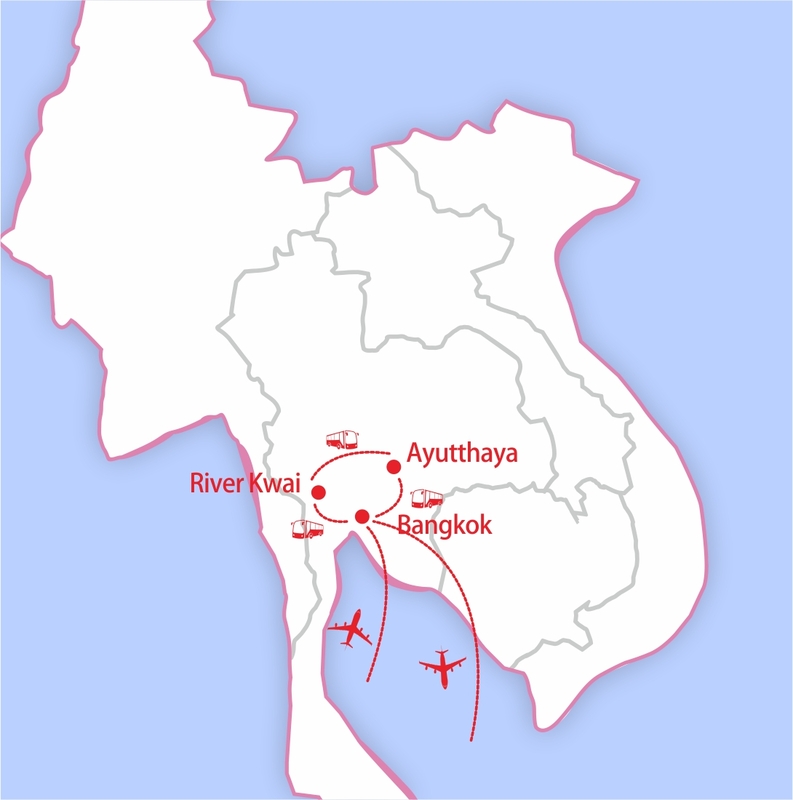 Continue our journey to Thailand’s former capital city, Ayutthaya, which was founded in 1350 and became Thailand’s second capital city. 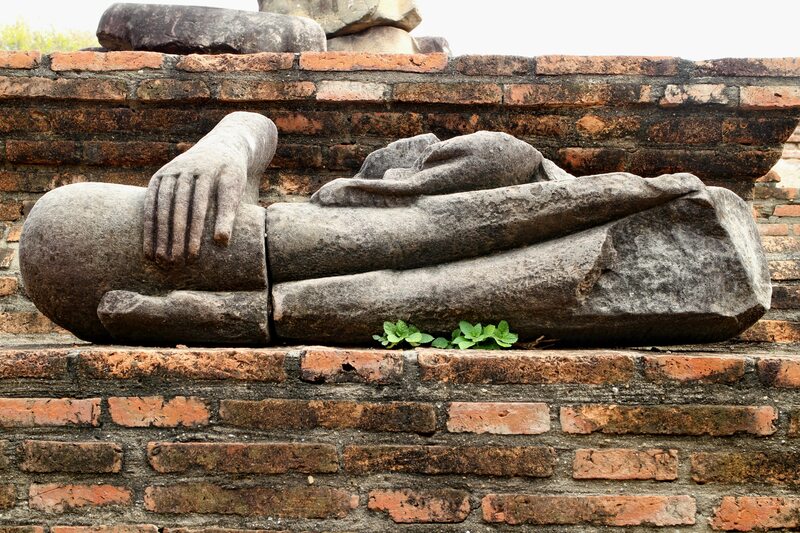 In the center of the city lies the impressive Ayutthaya Historical Park, designated a UNESCO World Heritage Site. 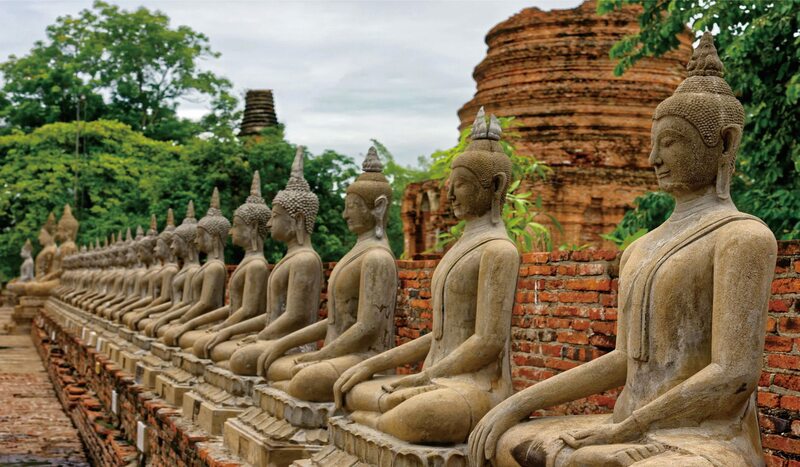 Visit Chai Wattanaram Temple, one of Ayutthaya’s best-known temples and a major tourist attraction. 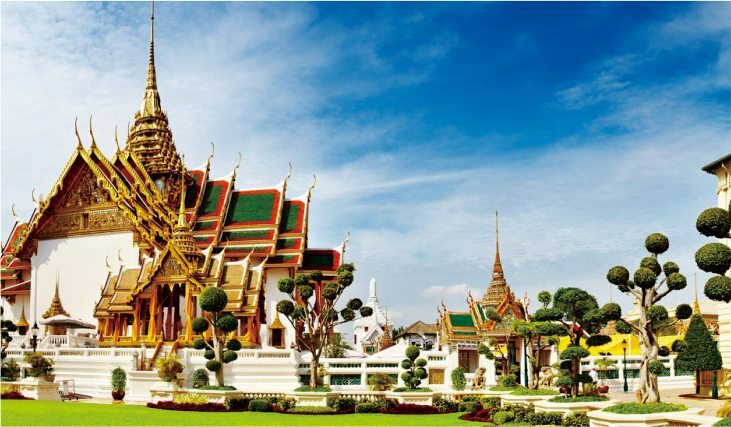 After breakfast, we head back to Bangkok’s most famous landmarks including the Grand Palace which was built in the 18th century as a royal residence for the king and his court. 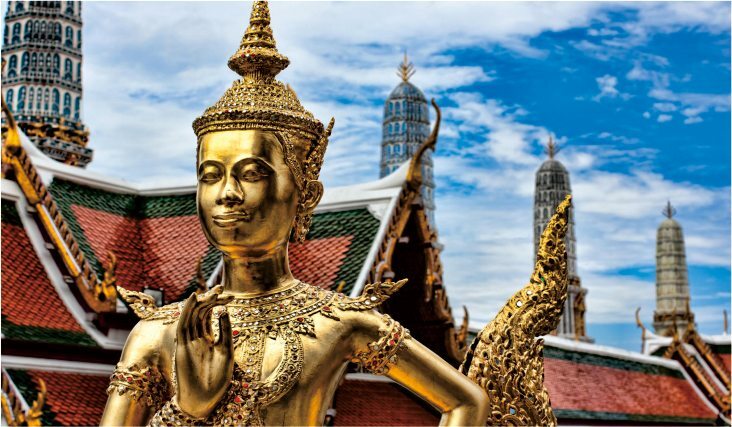 Follow this by visiting Wat Phra Kaew, which is home to the iconic Emerald Buddha, with its brightly colored buildings, golden spires and gorgeous mosaics. Today is free to spend on your own. 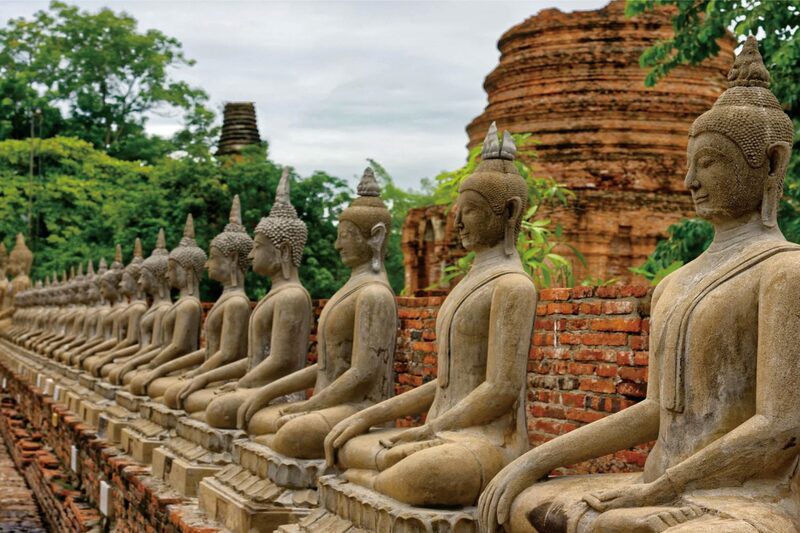 Bid farewell to Thailand and board your return flight back to your hometown today, or extend it with a side trip to Phuket, Chiangmai, or another Asian destination such as Angkor Wat in Siem Reap, Luang Prabang in Laos or Saigon in Vietnam.